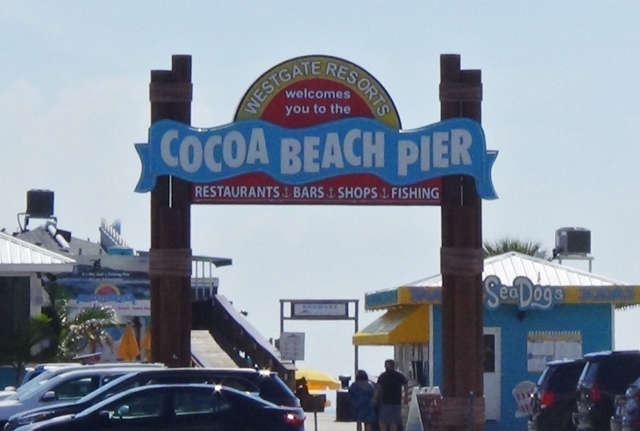 COCOA BEACH, Florida - A condominium association has filed a lawsuit against the City of Cocoa Beach for granting a variance to allow amusement park rides installed at the Cocoa Beach Pier. 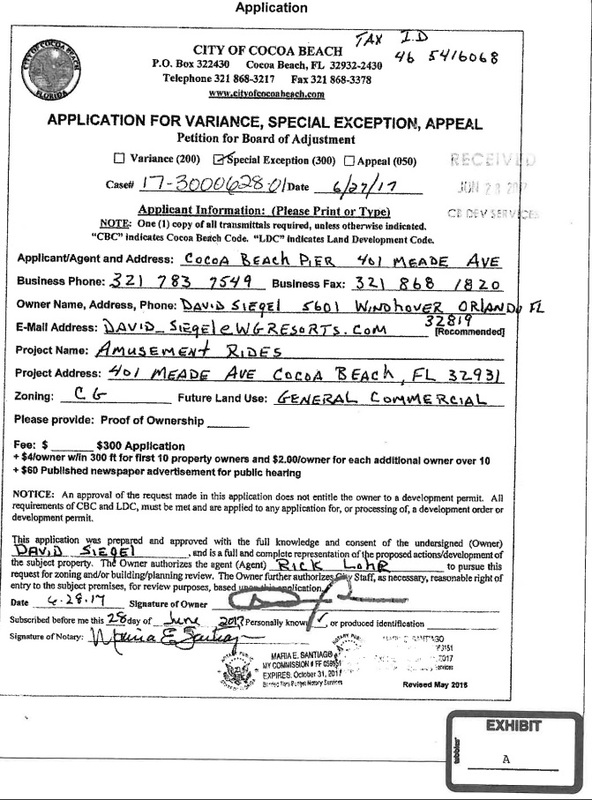 According to the lawsuit, the City's grant of the variance was unlawful because the variance application was made by David Siegel personally rather than properly listing Westgate Cocoa Beach Pier, LLC as the owner of the property seeking the variance in the application. The lawsuit further alleges that the City failed to hold two advertised public hearings prior to granting the variance in violation of Florida Statue Section 166.041(3)(c). Ola Grande Condominiums, which is less than 300 feet from the Cocoa Beach Pier, is asking in its lawsuit that a Circuit Court judge declare the variance void from the start because the City failed to comply with the essential requirements of the law. The lawsuit is also asking that the judge enter an injunction prohibiting the installation of the amusement park rides at the Cocoa Beach Pier.